David Hestenes oversees the Modeling Instruction Program. When he's not working on the design of Modeling Instruction and on nurturing ASU's graduate program for physics teachers, he spends his time in theoretical physics, geometric calculus, neural networks, and cognitive research in science education. His title is Emeritus Professor of Physics. Visit his website. Read a newspaper article about him. Formerly at Scottsdale Community College, Jane Jackson is responsible for handling the countless administrative details involved in the smooth operation of the Program. These include (but are not limited to) organizing workshops and courses, disseminating information about the workshops, assisting workshop participants, and promoting university-high school partnerships nationwide as an AMTA volunteer. 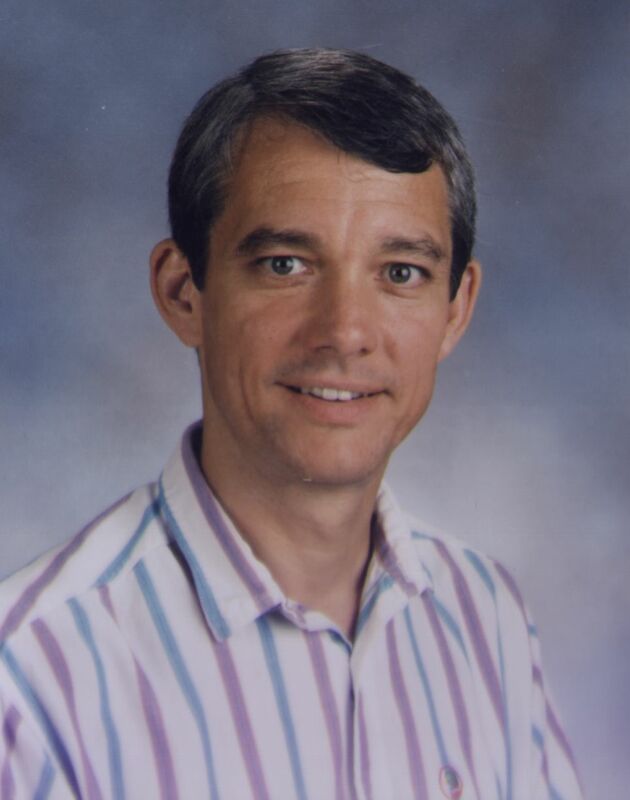 Larry Dukerich taught chemistry and physics at Dobson High School in Mesa, AZ and is a Faculty Associate at ASU. His responsibilities include developing curriculum materials, research in schools, developing and leading workshops. 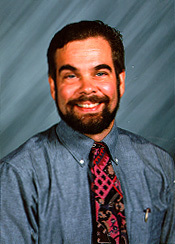 Gregg Swackhamer teaches physics in Phoenix starting in 2013. He taught physics at Prairie School, after retiring in 2009 from Glenbrook North High School in Northbrook, Illinois. He works on combatting naive conceptions about the energy concept. 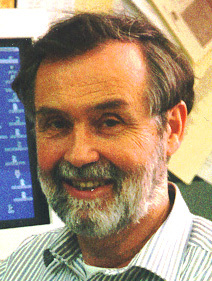 He incorporated elementary particle physics into the first year physics program in collaboration with the QuarkNet Project; and he developed a model-centered AP-C course. 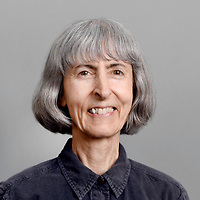 A 20 year veteran high school educator, Colleen Megowan completed her PhD in Physics Education Research in 2007 at ASU. She was the founding Executive Officer of the American Modeling Teachers Association (AMTA) for five years, and now is AMTA Senior Fellow. She conducted classroom research for ASU's SMALLab: K-12 Embodied and Mediated Learning. She seeks funding to extend and institutionalize Modeling Instruction, as well as promoting partnerships among science teachers, university personnel, business and industry. She coordinated action research by modelers and taught the MNS program's Leadership Workshop from 2002 until 2010. Bob Culbertson is Associate Professor of Physics at ASU. His primary research area is solid state physics, but since 2004 he has directed research of graduate students in physics education. In the MNS program, he teaches PHS540: Integrated Physics and Chemistry, PHS 560: Matter and Light, and PHS581: Structure of Matter. In 2012 he was awarded a PhysTEC grant, and he aligned both programs to amplify each other. Visit his website.